I thought that was a great way of saying it. Do what you love and success will come. Just do what you feel good about and you will be happy. Could this be true in the dance world? It takes a lot of hard work to see success as a professional dancer. You need to set specific goals and achieve them. A dance career will not just show up if you are not well trained…but…we have all seen that the most successful dancers are not always the technically superior dancers. 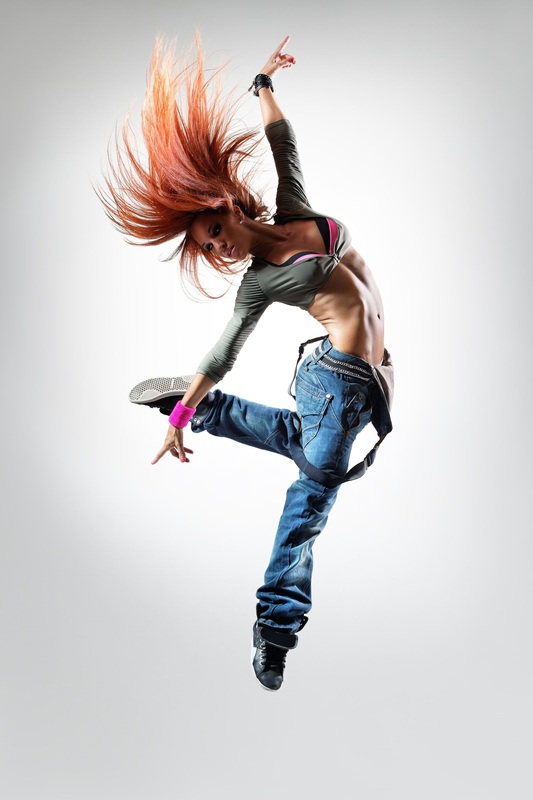 The dancers with heart and passion are the world’s favourite to watch. I definitely do not receive as much enjoyment from watching the dancer with the highest extension or most turns as I do from watching the dancer that is bursting with energy and it is visible how much they love what they are doing. If you are good at what you do, chances are it will be seen, and you will be rewarded with success. 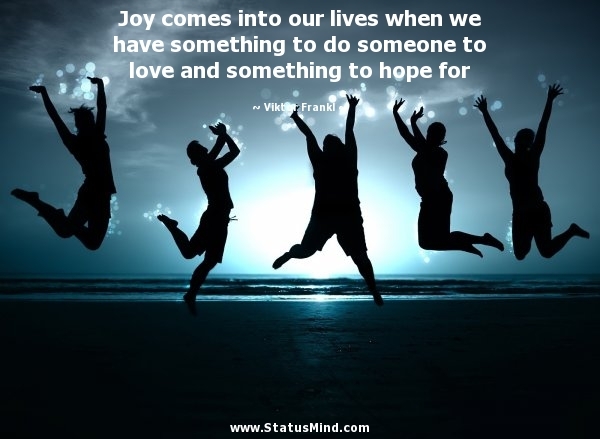 If you live your life with purpose and meaning then happiness will be there too. You don’t have to climb a mountain to find it. No gurus necessary. Find your own passion and go with it. I don’t think you could be a dancer if you didn’t feel you HAD to be a dancer. The amount of hours involved in professional training and the blood, sweat and tears…you would not do it if it was not a love. Certain career choices are logical and voluntary, while others are a calling or a way of life. Viktor thinks we should all find our own way of life and our own meaning. Do what you love and the success and happiness will follow. For doing what you love, I already consider you successful. This Post was posted in dancified and tagged adult dance class, ballet, barre, choreography, contemporary, dance, dance class, dance studio, dancing, dreams, fitness, grown-ups, hip-hop, lyrical, meaning, moms, motherhood, music, patience, success, technique. Bookmark the permalink.